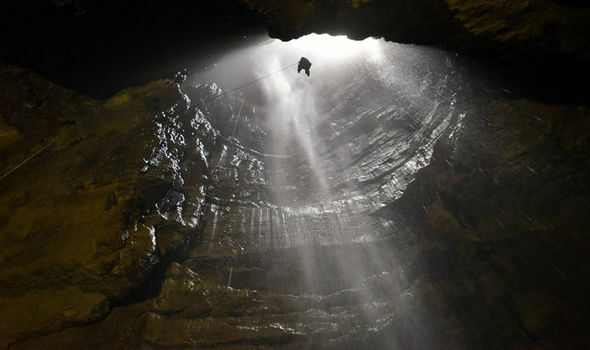 Drop 31 metres to the floor of Gaping Gill, one of the largest chambers in Britain, sitting in a winch. It’s fantastic fun. Kids of all ages will love it. 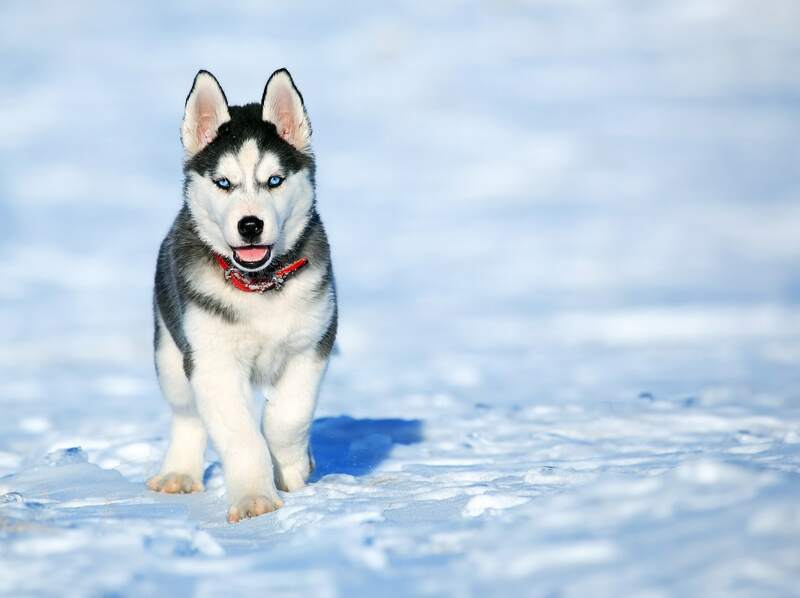 Ever fancied running a team of sled dogs? Well, now’s your chance. No need to travel to Lapland or Norway. It’s right here in Yorkshire. 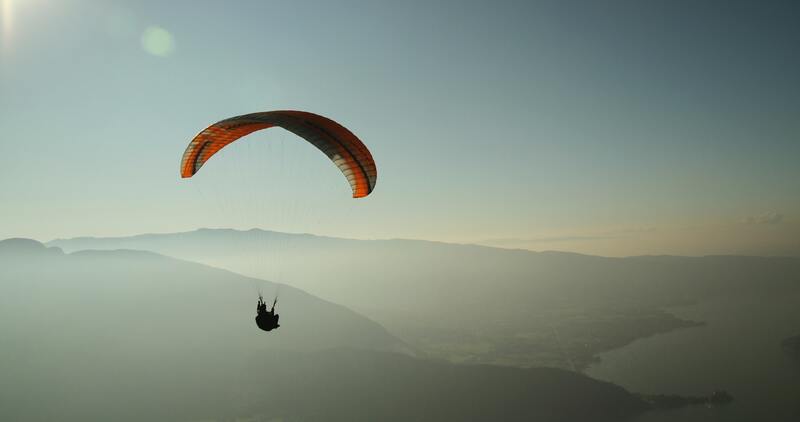 What to know what it feels like to fly like a bird? Then here’s your chance. Sit back, relax and admire the view from on high. 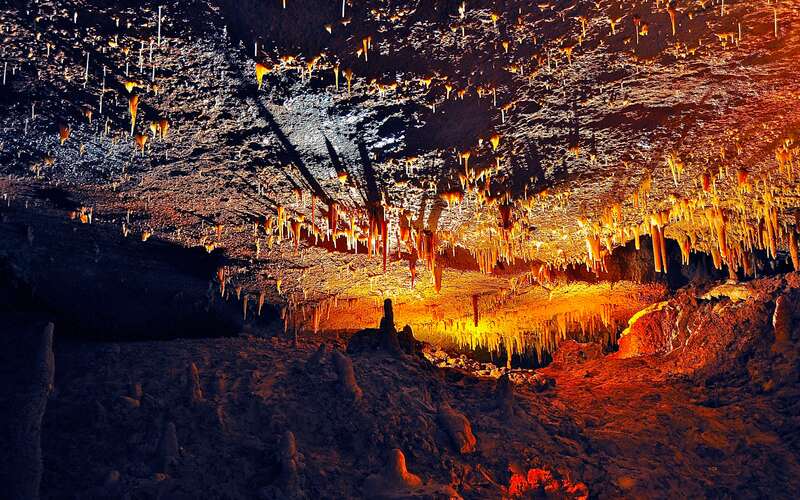 Never been caving before? Go for it. Yorkshire Dales Guides are the perfect people to take you underground. Great fun for all. 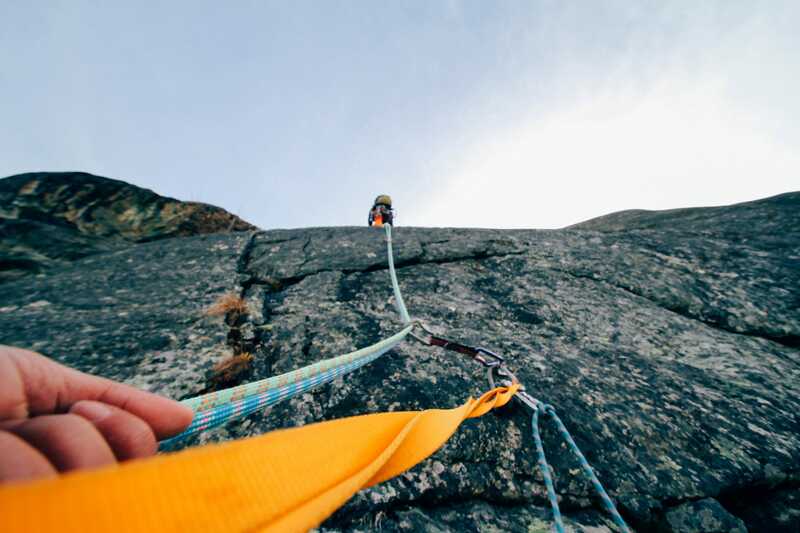 An afternoon climbing on Yorkshire limestone in the sun is a great way to learn more about Yorkshire’s diverse range of outdoor activities, and a way to learn more about yourself. If you do try any of these activities out, let us know, and send in your pictures – info@layhead.co.uk. We’ll post them on our website! Merry Christmas for us all at Layhead! This entry was posted in cottages, Creative, Explore, fun, holiday cottage, winter, Yorkshire Dales and tagged Explore, fun, holiday cottages, Layhead Farm Cottages, self-catering cottages, winter, Yorkshire Dales. Bookmark the permalink.